This summer will be busy for politics in the UK as both the Labour Party and Liberal Democrats are elected new leaders of their parties. It is therefore perfect timing for a trilogy of books on British political leaders. 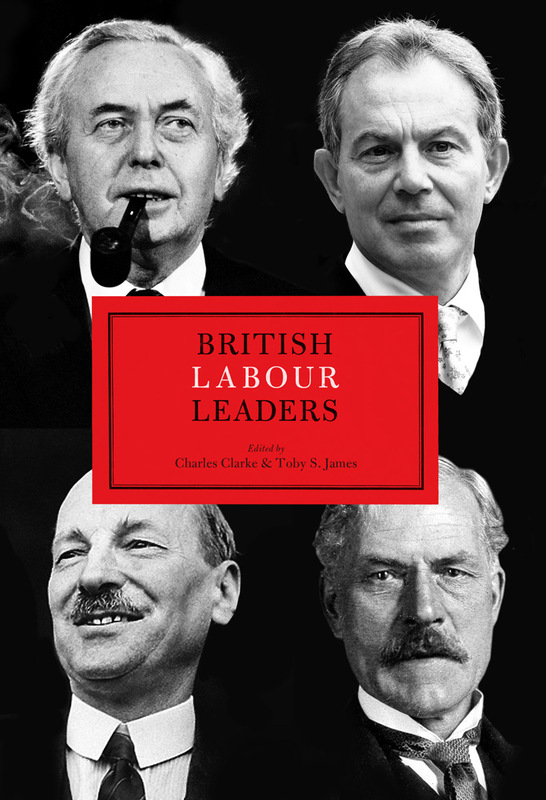 I’ve co-edited two of these on British Labour Leaders (with Charles Clarke) and British Conservative Leaders (with Charles Clarke, Tim Bale and Patrick Diamond). 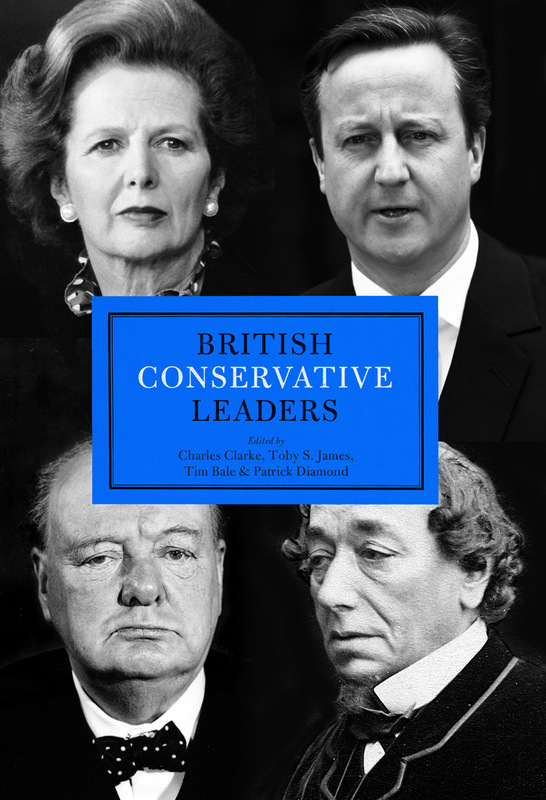 A third, on British Liberal Leaders has been edited by colleagues at the Liberal History Group. All books begin by considering how we can assess political leaders and the challenges that we face in doing so. Jim Buller and I then set out a statecraft framework (or an adapted version of anyway) as one way forward. Charles Clarke then gives a statistical overview of each leader’s fortunes at general elections. In Part II of each book there are chapters assessing each leader, written by leading biographers of their subject. In Part III we have exclusive interviews with some of the leaders themselves (Tony Blair, Neil Kinnock, William Hague, Michael Howard, David Steel, Paddy Ashdown and Nick Clegg) on how they think we should assess leaders and their reflections on their own time in office. The books are now available for pre-order.